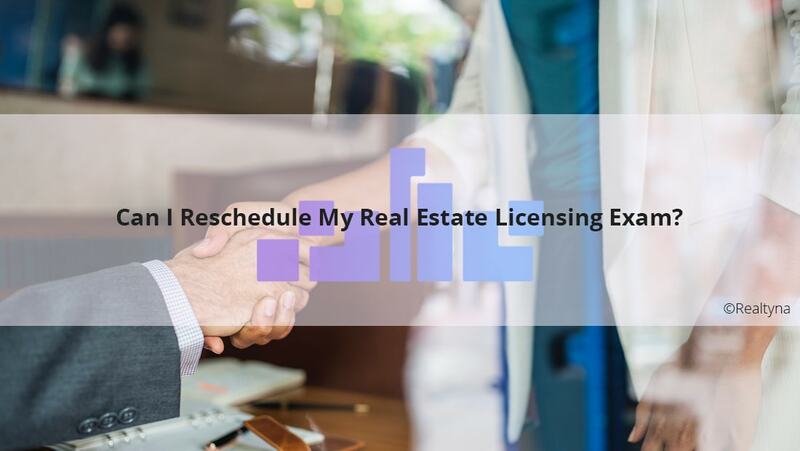 30 Sep Can I Reschedule My Real Estate Licensing Exam? 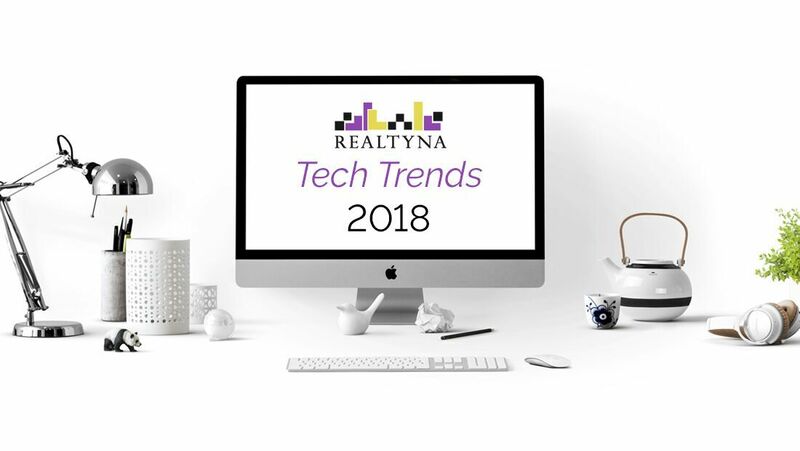 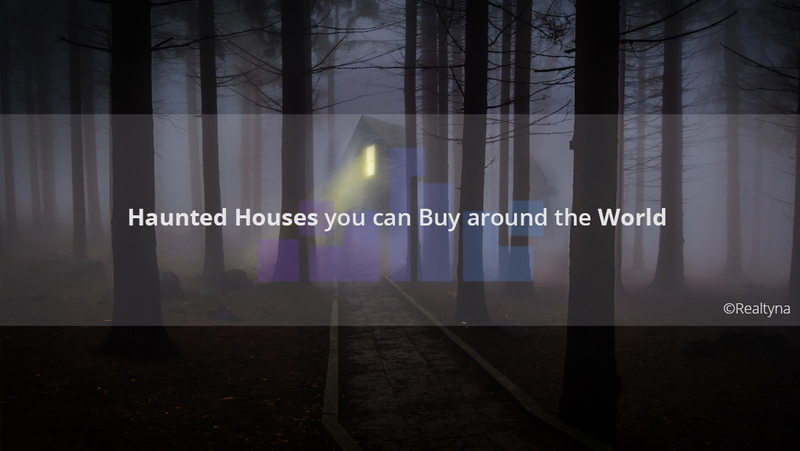 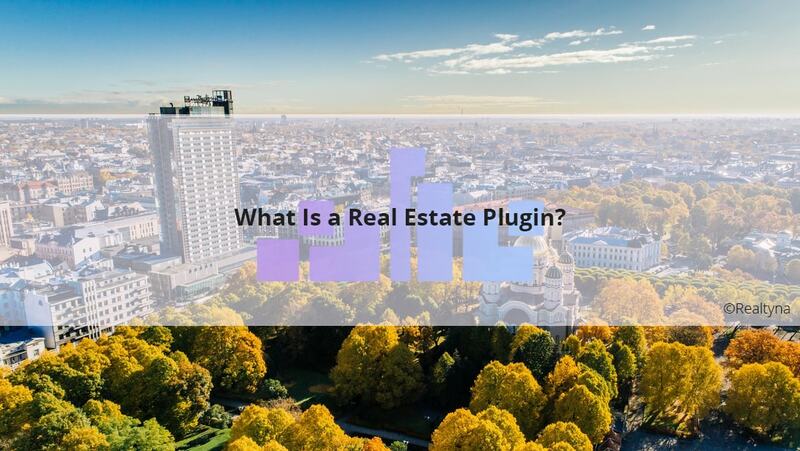 29 Sep What Is a Real Estate Plugin? 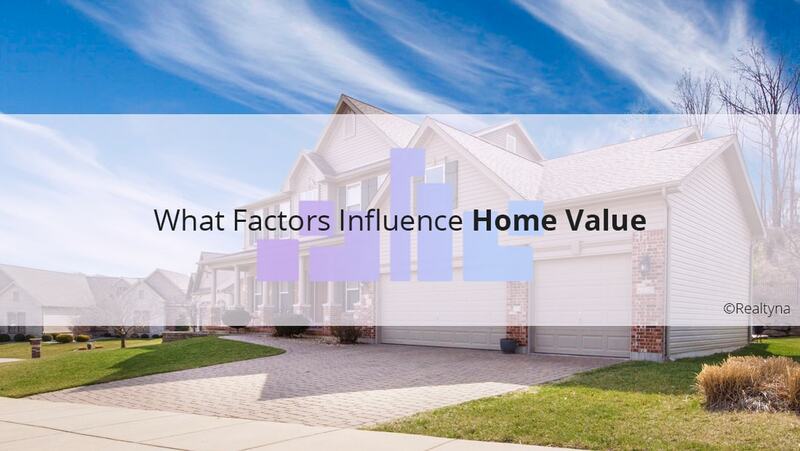 28 Sep What Factors Influence Home Value?